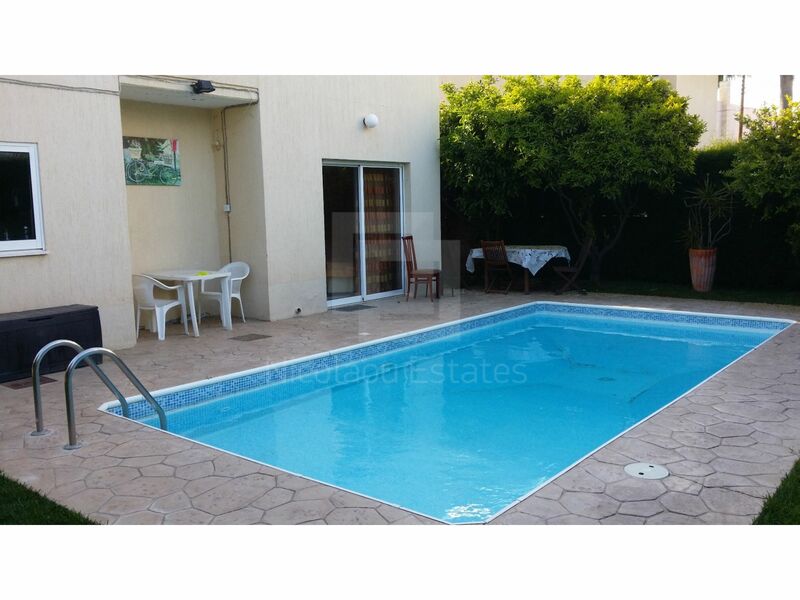 This is a detached three bedroom villa available for rent. 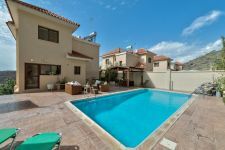 The property is located in a no-thru road in Potamos Germasogias and is in a walking distance to the beach, shops, restaurants and bars. 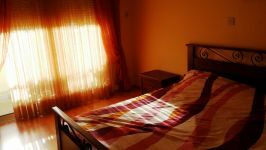 This house comes fully furnished. 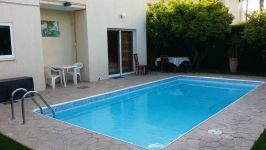 It's over two floors and it benefits from a private swimming pool. 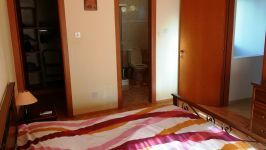 It has also central heating and A/C units throughout. 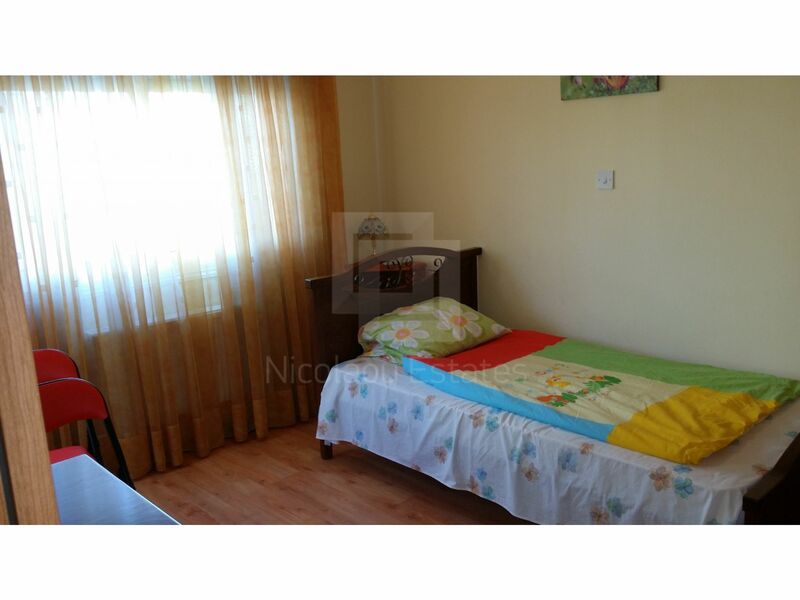 The house consists of a living room, a dining area, three bedrooms and two bathrooms. 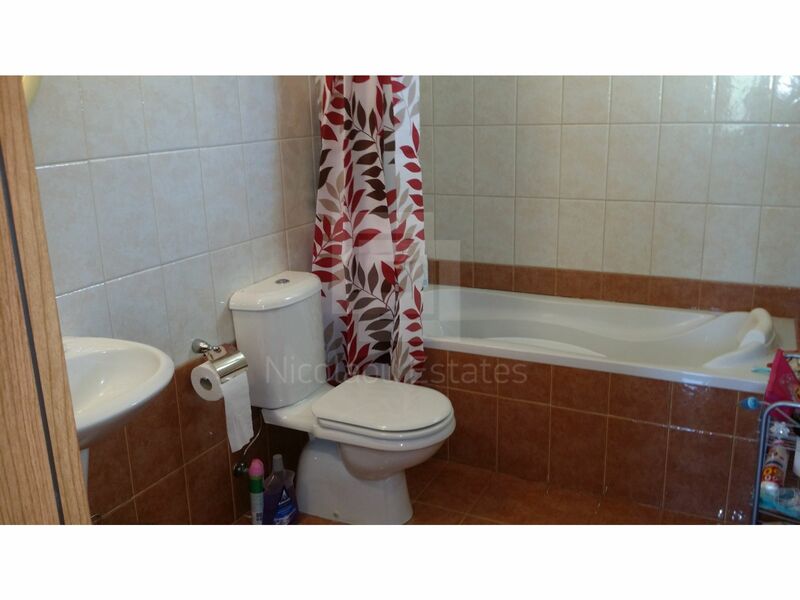 It has a guest toilet on the ground level. 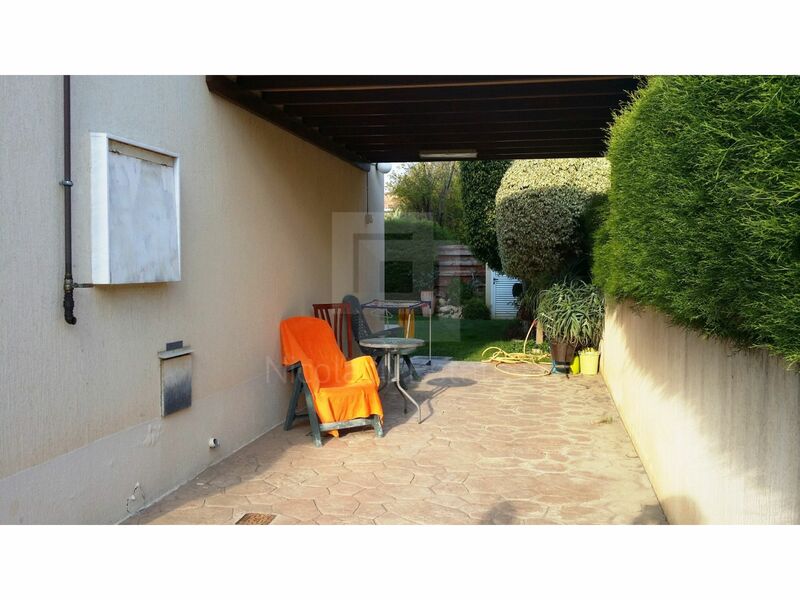 The property comes with covered parking space. 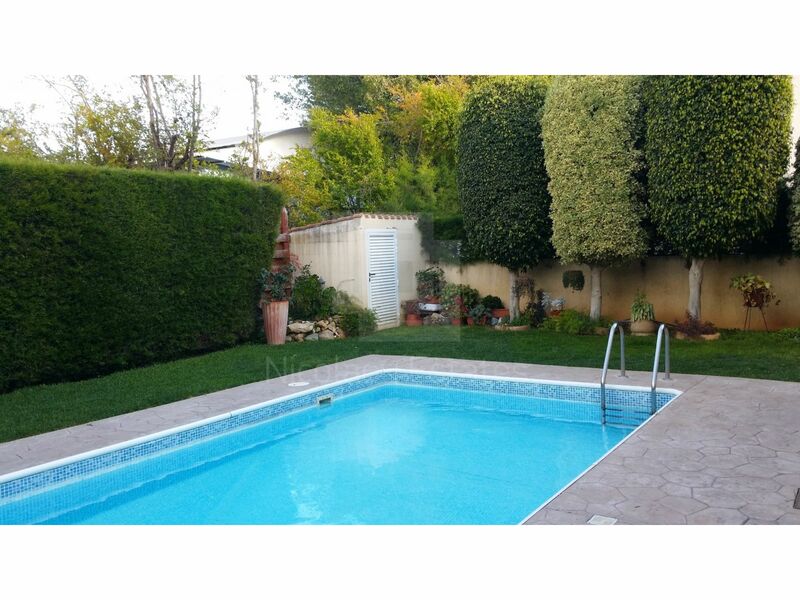 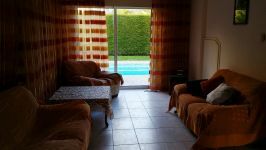 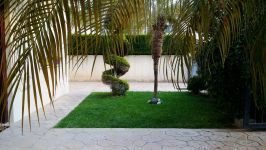 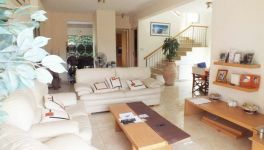 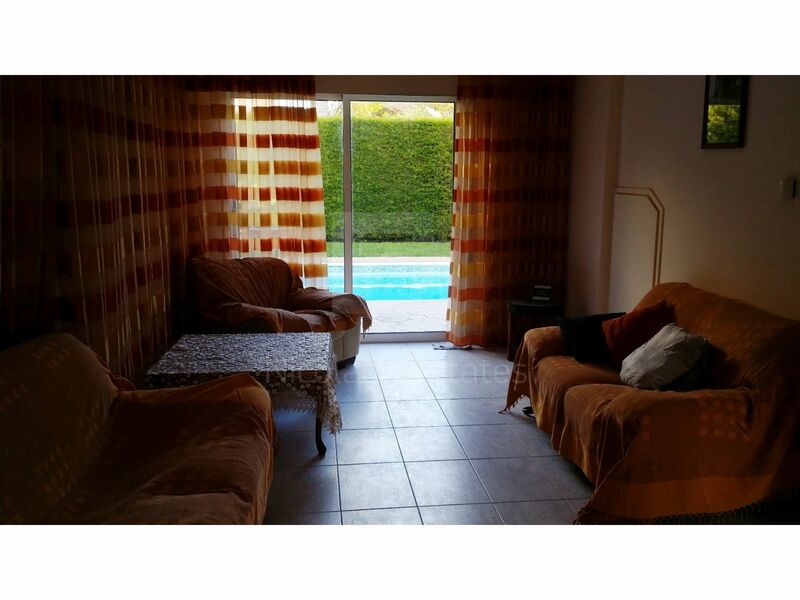 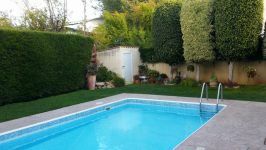 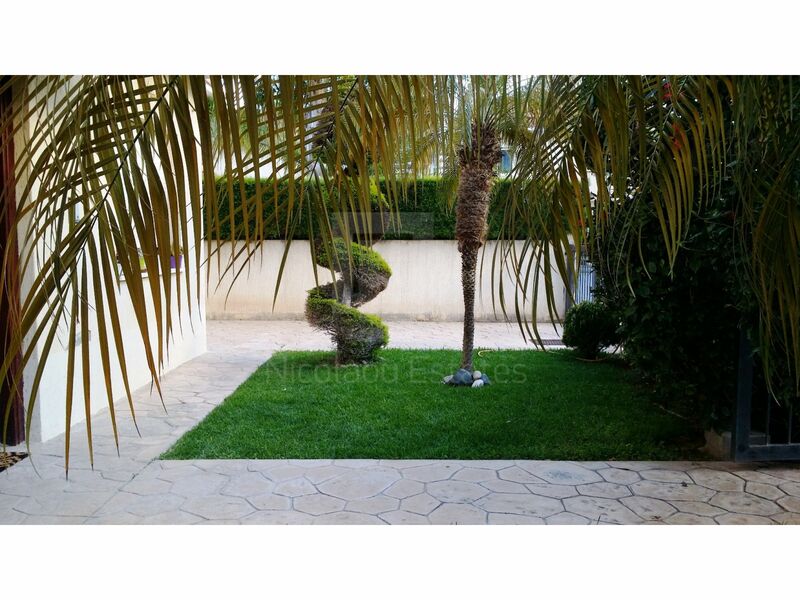 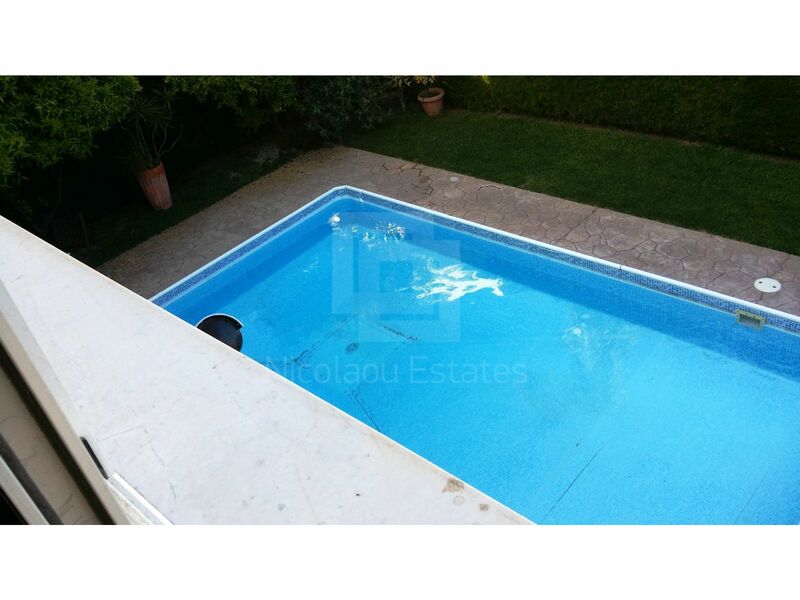 *In the monthly rental, included are the maintenance of the garden and the swimming pool. 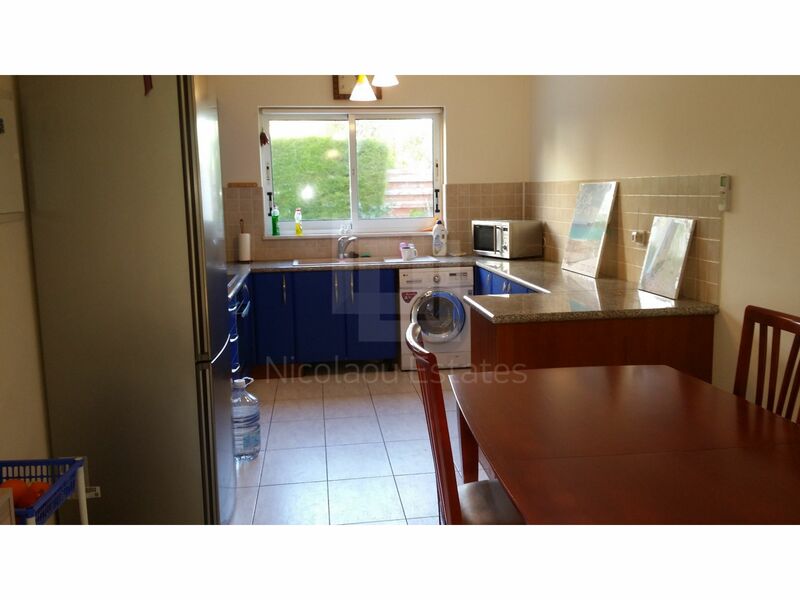 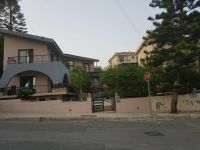 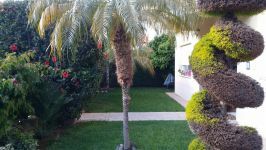 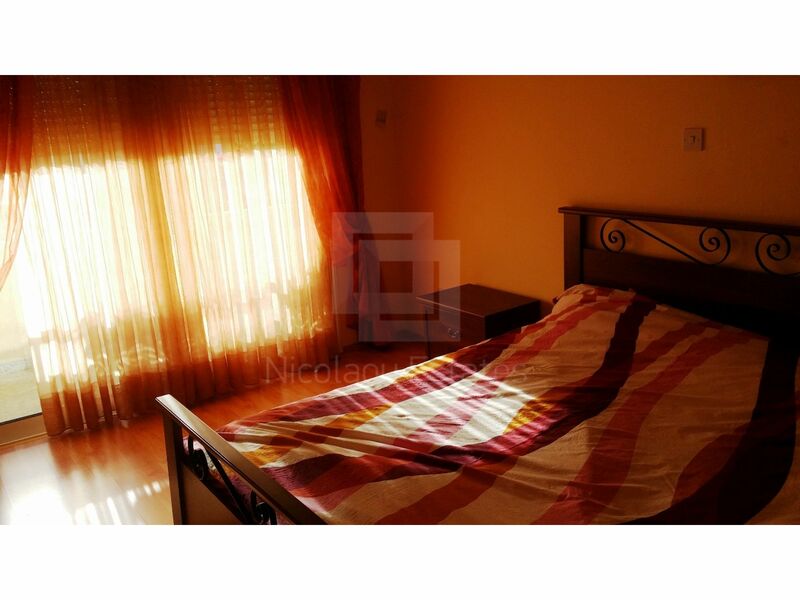 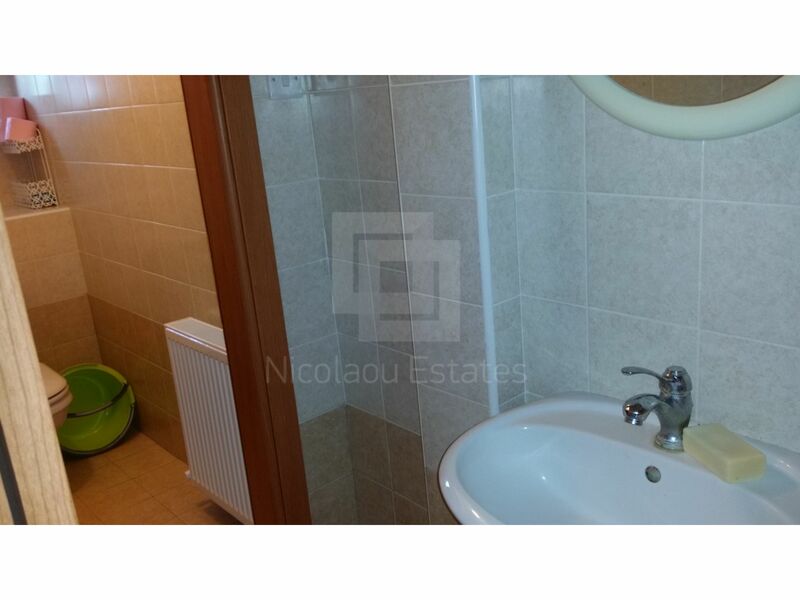 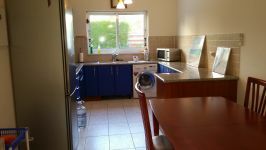 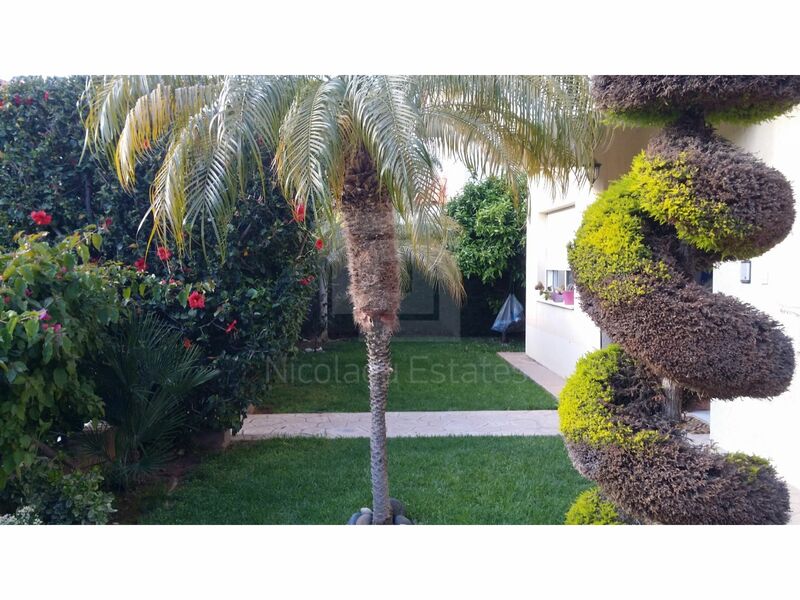 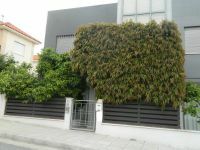 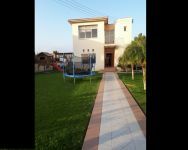 This 3-bedroom detached house in Potamos Germasogias, Limassol is being offered for rent (long term) at EUR 2.000.